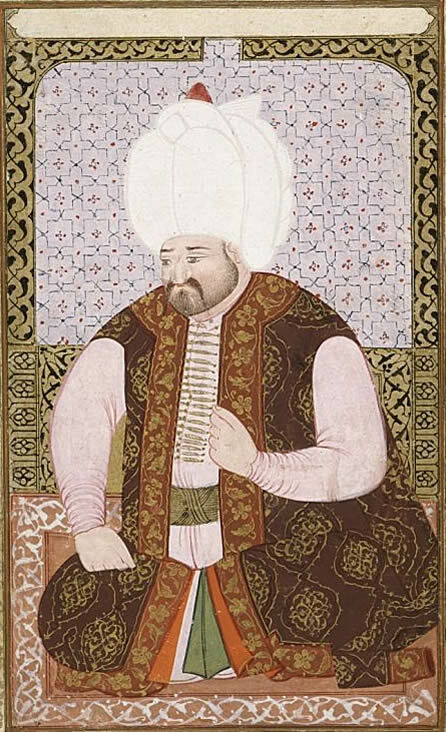 Selim was the first Ottoman sultan who had not been a military leader who personally led his troops into battle. 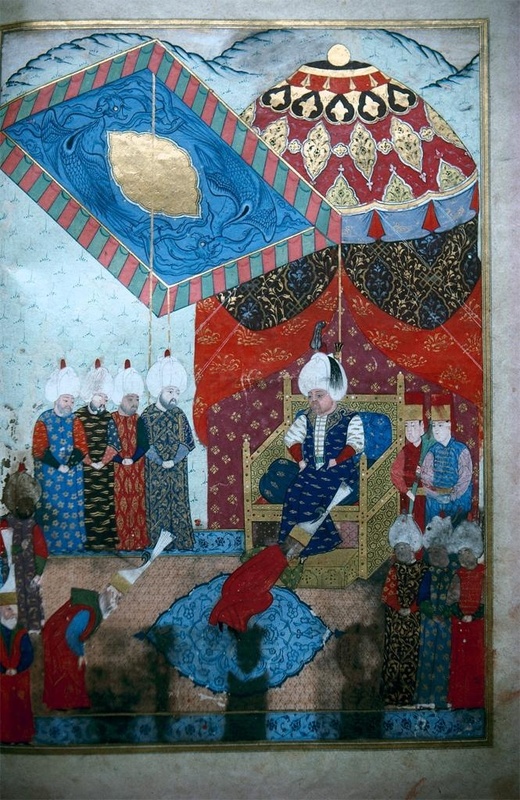 An ineffective ruler, Selim fortunately left most of the key administrative decisions to his able grand vizier, Mehmed Sokollu, who had also served under Suleiman. In 1571, against the vizier’s advice, Selim ordered the conquest of Cyprus; some said it was because he wished to control the source of his favorite wine. After a particularly brutal fight, the Ottomans secured the island against the ruling Venetians but aroused the enmity of other European powers. In retaliation, the pope called for a joint Christian fleet to counter Ottoman sea power in the Mediterranean. The new fleet met the Ottoman navy at the Battle of Lepanto (1571) and in the fierce confrontation the Ottomans lost more than 100 ships. However in less than a year, the Ottoman navy was rebuilt, although at great cost, and it subsequently defeated the Venetians who tried to retake Cyprus; the Ottomans also successfully incorporated Tunis into the empire by 1574. They also put down a rebellion in the Hijaz (in present-day Saudi Arabia) and reinforced control over Yemen. The Russians managed to defeat Ottoman attempts to take territory to build a canal connecting the Volga and Don Rivers and Czar Ivan IV (the Terrible) subsequently signed a fairly short-lived treaty of friendship with the Ottomans. Selim and his vizier also had dreams of building a canal to connect the Red Sea to the Mediterranean but that too failed to materialize. Although not apparent at the time, the era of Ottoman expansion was almost over and other powers were soon to emerge on the global scene. 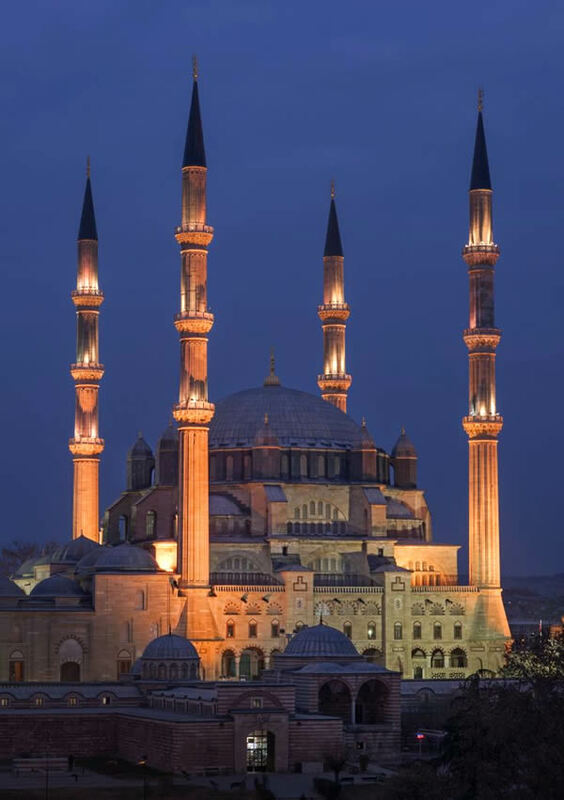 Like his forebears, Selim was a patron of the arts and he commissioned the noted Ottoman architect Abdul-Menan Sinan to build what became his masterpiece, the great Selimye mosque at Edirne. In 1575, Selim suffered a concussion from a fall while in a drunken stupor and died soon thereafter.